It’s hard to believe that these beautiful little flowers recently had about a foot of snow dumped on top of them. Now the snow is gone and they blossom again. 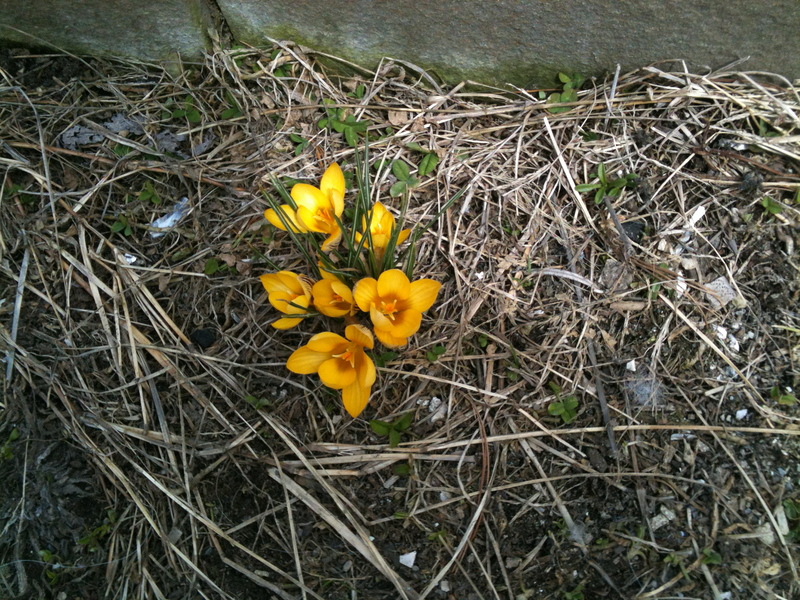 I think crocuses must be the “survivors” of the flower world. 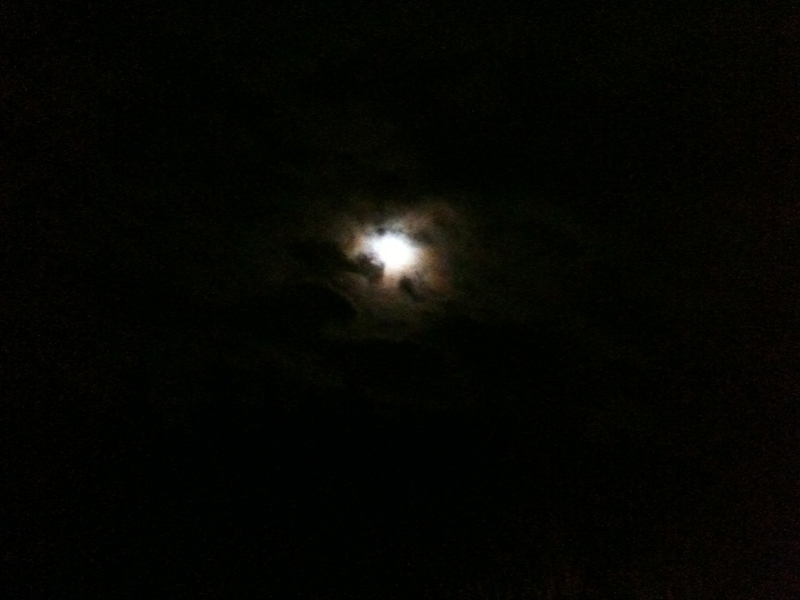 The picture below is one I took of the moon last night. It was eerily beautiful and reminds me of a line from one of my favorite poems – “The moon was a ghostly galleon, tossed upon cloudy seas….” (The Highwayman by Alfred Noyes).